Dr. Peter Wishnie, owner of Family Foot & Ankle Specialists, has been named a team podiatrist at Rutgers University in New Brunswick, NJ. Dr. Peter Wishnie has been practicing for over 25 years in Piscataway, NJ. 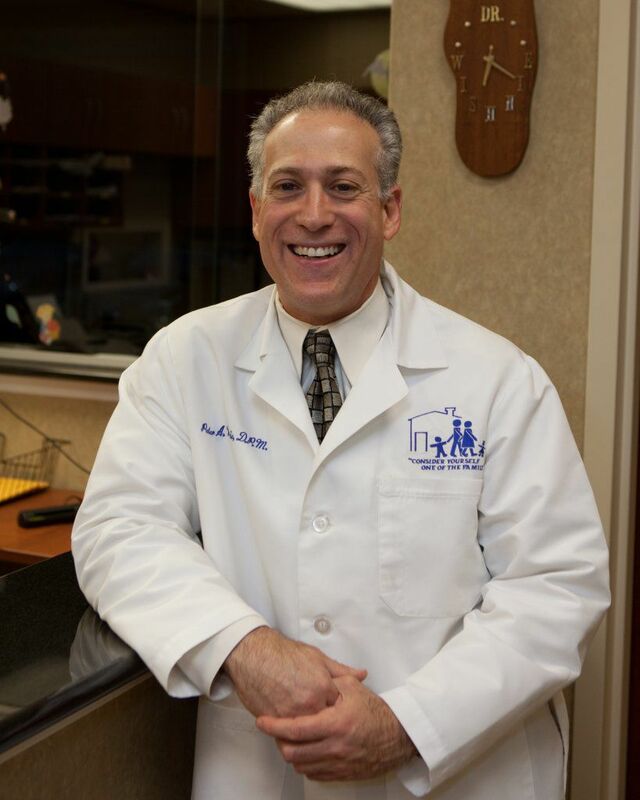 He opened Family Foot & Ankle Specialists in Piscataway, then expanded to open office in Hillsborough, NJ. He has experience in all areas of foot care including sports medicine, heel pain, bone and skin problems, children and much more. Dr. Wishnie has been named a Team Podiatrist for Rutgers University after successfully treating a number of athletes. The office has experience with athletes from children to seniors. Our goal is to work with the athlete to treat them and get them back to their sport faster. Many of the foot problems we see among college athletes are fractures, sprains, and tendon injuries. Dr. Wishnie is an avid runner having competed in 5K's, 10K's, and half marathons throughout the country. Runners have come from all over the county to be treated by Dr. Wishnie due to his vast experience and unconventional treatment methods. His sports injury patients appreciate that Dr. Wishnie understands the importance of getting better, quickly, and back to their sport. Family Foot & Ankle Specialists offers an array of treatment options with state of the art equipment. The office has digital X-Rays and ultrasound technology right on site. In addition, Dr. Wishnie believes in conservative treatment before exploring surgical options. He has Cryotherapy, Shock Wave, and laser therapy available in the office. Family Foot & Ankle Specialists is different than many other doctors you may have seen. The office will accommodate new patients often same day and definitely within three days. They except most insurance plans and will work with you to navigate all of your insurance questions. One of the four doctors is always on call and will meet you in the office 24/7 if you have any problems or concerns. Lastly, they have evening and weekend appointments. The office is open as late as 8pm during the week to help accommodate your busy schedule!